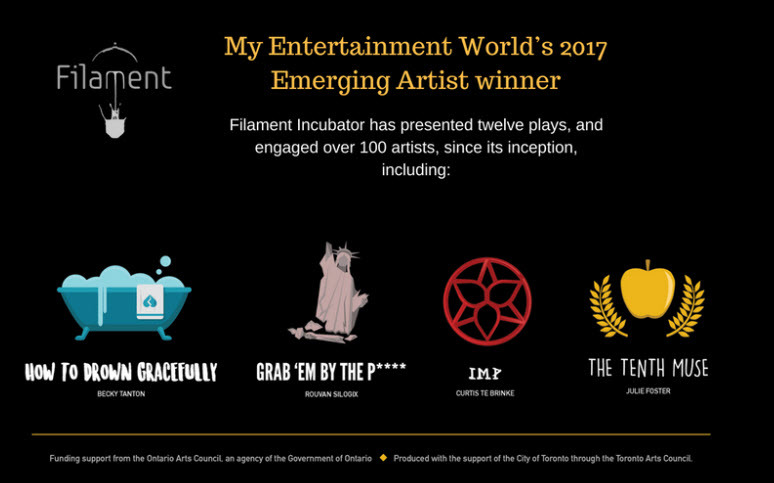 RAGE AGAINST The Trilogy is a one of a kind, three of a kind Trilogy making its debut at the 2018 Toronto Fringe Festival. The shows takes place in a shared universe (of sorts), revolving around one-incident involving our amalgamated metaphor for the forgotten and marginalized - an unnamed homeless person. The ideas revolve around "Good vs. Right", "Finding Home" and "Seeking Paradise", and the madness and indifference in between. The structure is loosely inspired by Dante's "Divine Comedy" - with each of the three shows drawing from "Inferno", "Purgatorio", and "Paradiso" respectively.